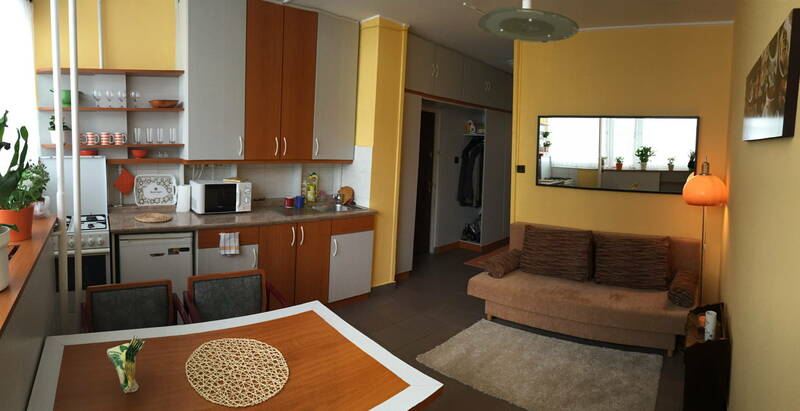 A fully equipped and furnished apartment is waiting for you in a very popular neighbourhood of Budapest. You can find everything you need during your holiday and you can feel comfortable in a big living room-kitchen area and a spacious bedroom. It's really comfortable for two, with the big double bed in the bedroom and it's still suitable for four with the pull-out sofa in the living room. The bedroom is quiet with a nice garden view. It's a very popular neighbourhood as the Danube is only two minutes walk and there are some nice parks (Szent Istvan Park) really good caffes and restaurants, even kid's friendly ones. The transportstion is really good with the metro in 5 minutes walk, bus stop on the corner and even public transport boats are available. 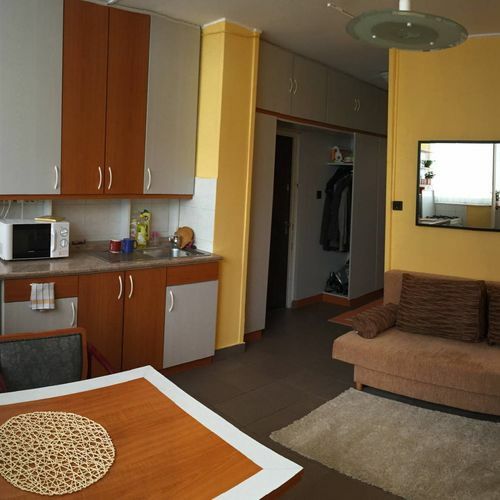 Perfect for the ones who wants to spend their time as inhabitants close to the center, but still in a quiet area with boutiqe stores, grocery stores, food market, shopping mall and theatres nearby. 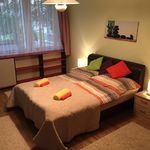 The rating of Kárpát-Garam Apartman Budapest is 9.6 from the maximum 10, 23 based on actual and valid guest ratings and reviews. "A hálószobában a franciaágy elég viseltes-nyekergős, nem lehetett jót aludni rajta. A konyhában nincsnek rendes, éles kések főzéshez, étkezéshez. A nappali-konyha-étkező (kihajtható kétszemélyes kanapéja van) nem sötétíthető el kellően az utcai világítástól/hajnali derengéstől, így ez sem alkalmas pihentető alvásra." "Csendes hely, jól megközelíthető, tiszta." Based on the reviews and comments of actual guests, the services of the Kárpát-Garam Apartman Budapest have received a high rating of 9.7/10. 96% of the guests would recommend it to their friends!